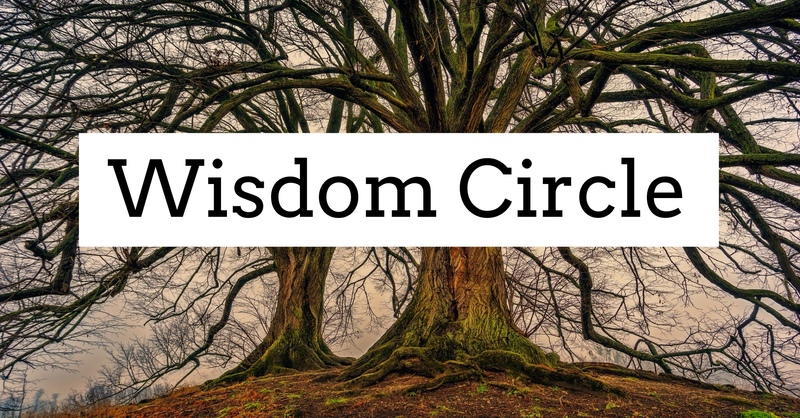 A Wisdom Circle is a monthly opportunity to explore, share and understand what is deeply meaningful to each of us. Each Circle is made up of people who come together in intimate conversation to individually and collectively grow in wisdom. A typical wisdom circle consists of a theme or topic for contemplative discussion. The sharing time around the topic is the ‘main event’ and may last from 20-40 minutes depending on the topic. Each monthly Wisdom Circle is facilitated by Integrative Spiritual Director, Bethany Ward. Wisdom Circles are secular events that are designed to engage the heart and the mind. After the energy for open sharing has wound down, a potluck meal is enjoyed while future themes are discussed. This event is free and open to the public but we do ask that you please bring a dish to share. Please note the potential for allergies. A New EverAfter is a nut free facility.